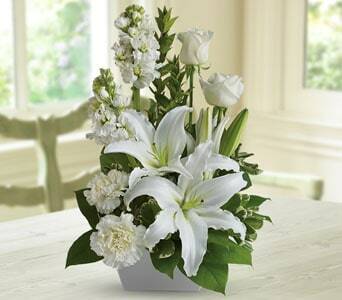 During times of sadness and mourning it is often difficult to express your sorrow and deepest sympathies. 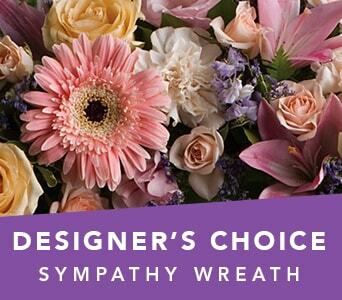 Sending flowers are a touching way to convey your sympathy, and provide comfort during times of immense grief. 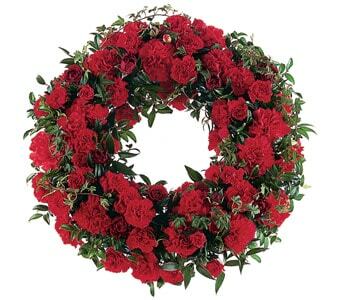 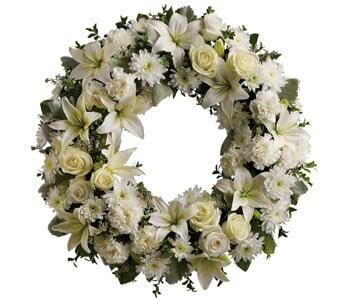 Our range of sympathy flowers include wreaths and sheaths that can be delivered to the church, service and funeral home, as well as bouquets and arrangements that can be delivered to the family at home so that they know you are thinking of them. 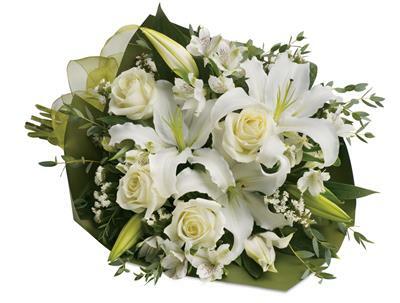 Petals Network's team of florists can deliver sympathy flowers across New Zealand, providing comfort from near or afar. 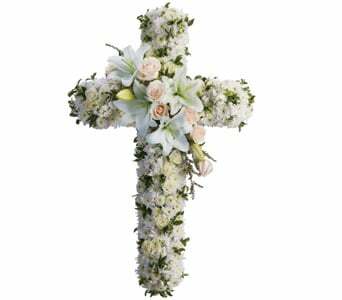 If you need to organise the delivery of flowers to a funeral service, you can either place your order online or call us on 0508 738 257. 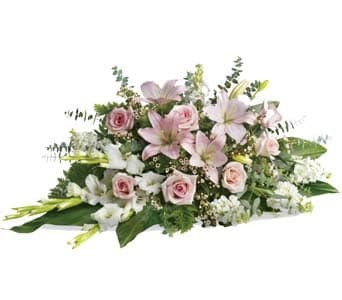 Flowers are great for showing love, respect, sympathy and love and Petals has a wide range of gifts appropriate to every sympathy occasion. 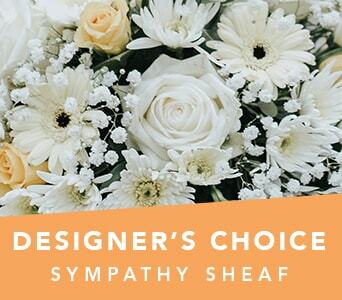 When you order sympathy flowers from Petals, our skilled florists will create a lasting tribute with timely and accurate delivery. 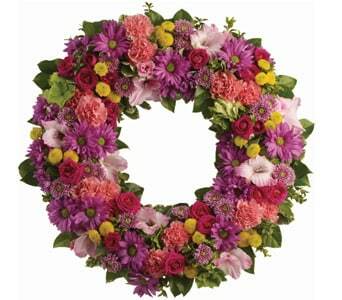 Flowers have traditionally been used as a mark of respect and�remembrance�during times of mourning. 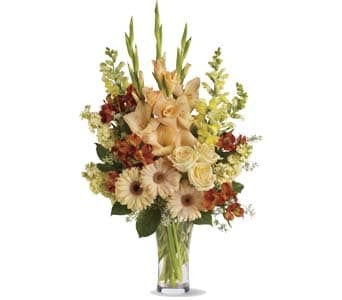 Sending flowers via our network of local florists ensures your sympathy flowers will get personal attention even when you can't attend in person. 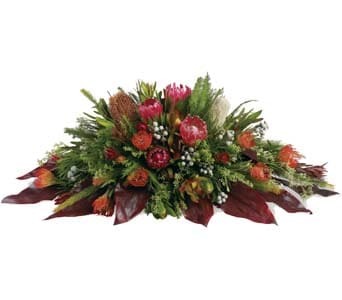 Funeral flowers can be styled as funeral sheaths, funeral wreaths, and a host of other designs like funeral pillows, coffin covers and funeral arrangements that convey your respects in the manner you would wish. 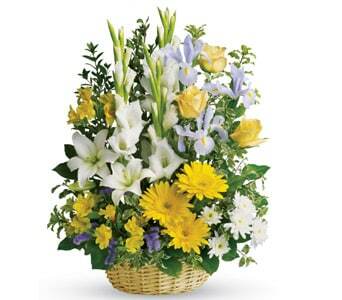 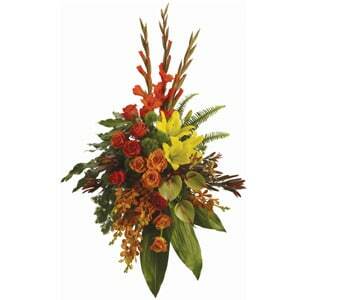 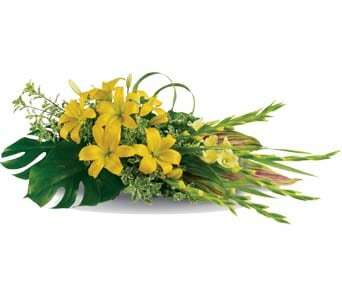 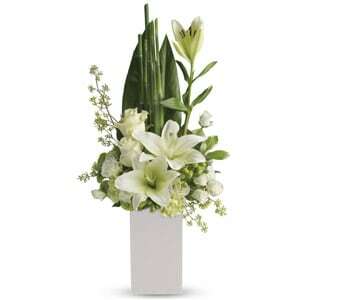 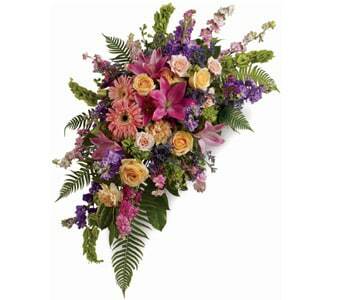 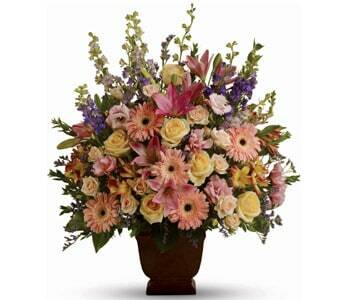 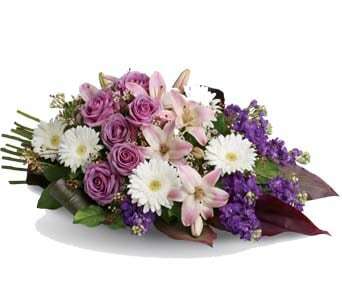 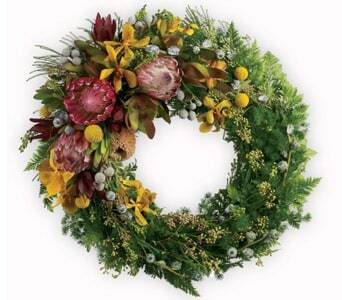 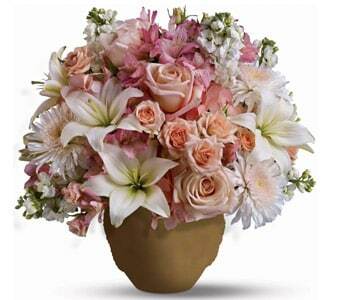 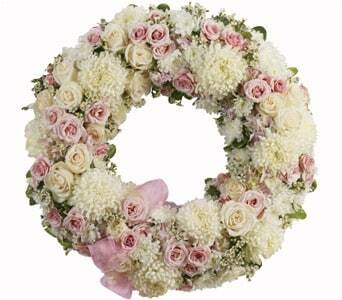 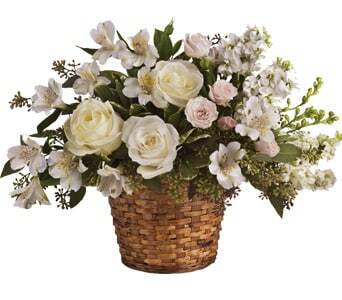 We can arrange special florist delivery to the service or funeral home. 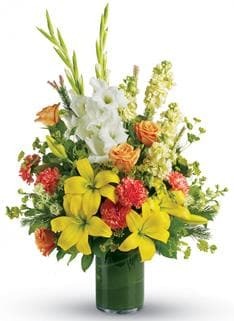 You can also arrange to have flowers and arrangements delivered to the family home. 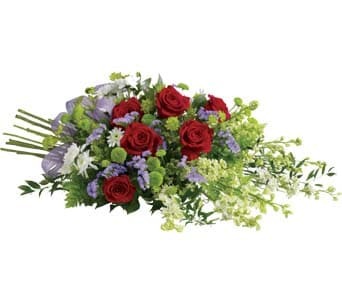 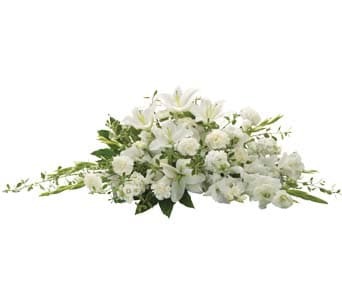 We have a range of sympathy flowers and sympathy gifts on this page. 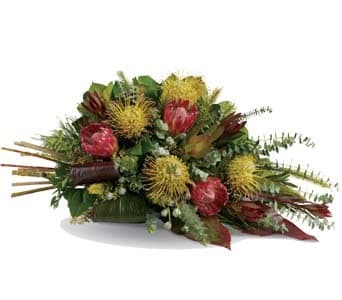 However, it is hard to cater for all tastes and events so we encourage you to search more widely through our Petals site to find something that conveys the sentiment you wish.